At the Year Eleven Evening on Wednesday, Deputy Principal Deb Mills spoke about communication at the college. The key websites that were discussed are listed below. Please use these resources and note our contact details, remembering that often the Form Teacher is the first port of call. David Pegram is the Deputy Principal in charge of the curriculum, he spoke on the night about NCEA, giving an introduction to the qualification. 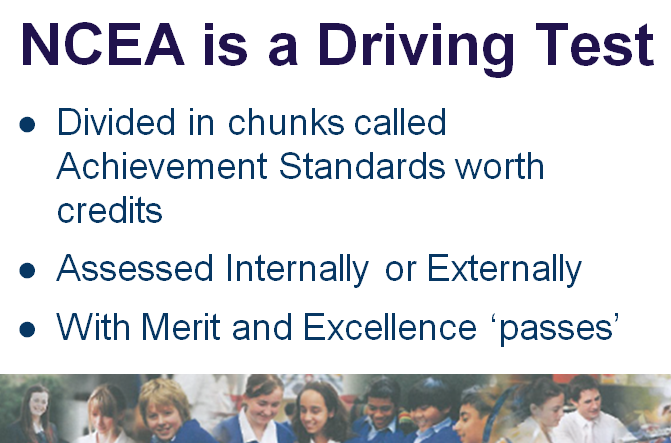 This entry was posted in Administration and tagged Blog, Communication, NCEA, NZQA, School Website. Bookmark the permalink.